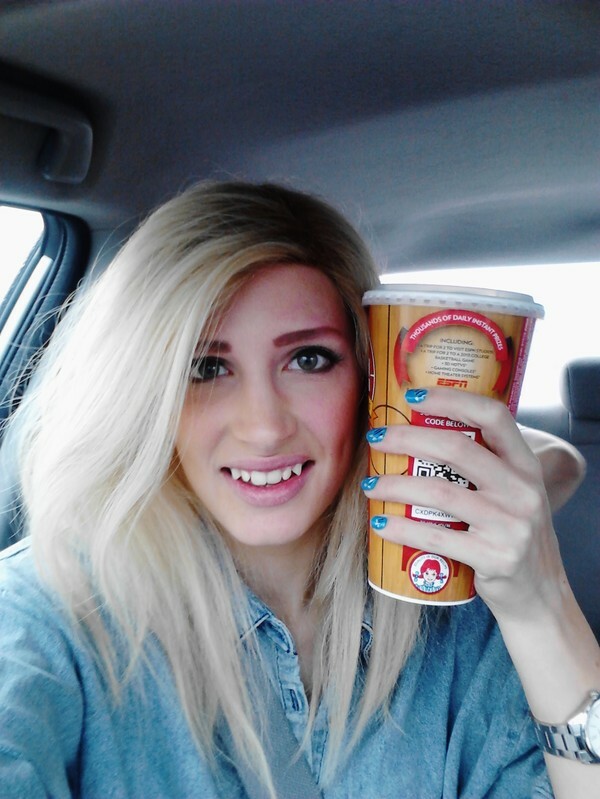 ... and it's as big as your head. 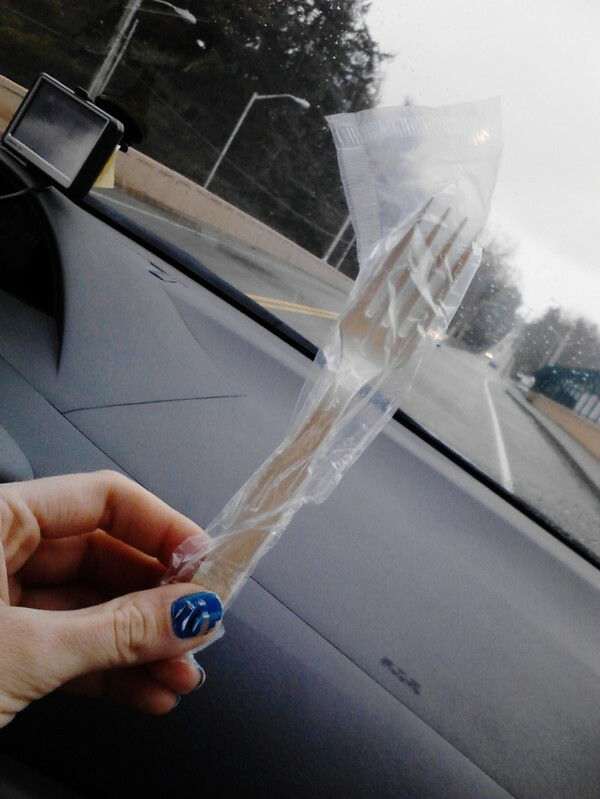 ... and you only get a fork to eat it with. 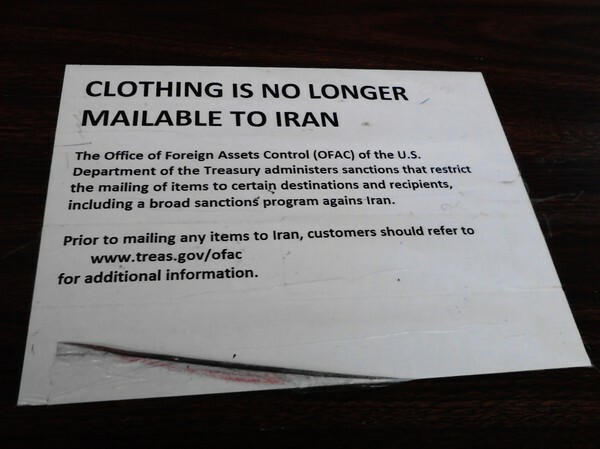 ... and "clothing is no longer mailable to Iran".